The recent global surge of funding into space-related industries and businesses resulted in a record US$1.8 billion in venture capital investment in 2015 - more than in the prior 15 years combined, according to a report by the Tauri Group. Moreover, from 2000 to 2015, space startups accumulated US$13.3 billion in investment funds (including debt) with US$2.9 billion in venture capital, 80 percent of which was invested in the last five years. This growth trend has aligned with the development of the global space industry, which has expanded from US$240 billion in 2010 to US$320 billion in 2015 and US$350 billion in 2017. This has followed a compound annual growth rate of 9.52 percent between 1998 and 2015, amounting to a present annual growth of US$10 billion year-on-year. 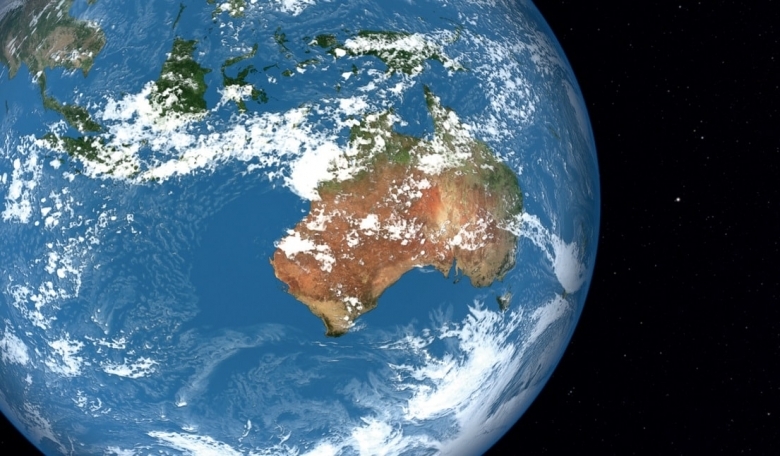 Amid a global expansion of space technologies and industries, the question remains as to how prepared Australia is to be part of this future industry. I believe that for Australia to establish a competitive presence in the space industry it requires a comprehensive space policy, and to create a competent space policy Australia must create an established space agency. Comprehending Australia’s position with respect to the emerging space economy thus requires an analysis of the country’s background in space activities and an identification of its growth potential. Australia has had a long history in space activities, spanning from the V2 rocket at the dawn of the space age to present day. This has been influenced by Australia’s technical expertise, geographical location, and close relationship with the US, which has served to define its contribution to space as a communications outpost. A test launch facility was established in Woomera, South Australia, in 1949 as a base for the United Kingdom to assess Germany’s V1/V2 rockets. In 1961, Australia entered into bilateral arrangements with the US through the Transit Navigational Satellite Program Agreement, which resulted in the establishment of a number of space tracking stations throughout the country that played a significant role in major US space programmes such as Mercury, Gemini and Apollo. Continued maintenance of these stations has contributed to the evolution of Australia’s role in international space activities. The 1960s were also defined by the Australian government’s ratification of the 1967 Outer Space Treaty, which established international legal principles and guidelines for nations undertaking actions in space. 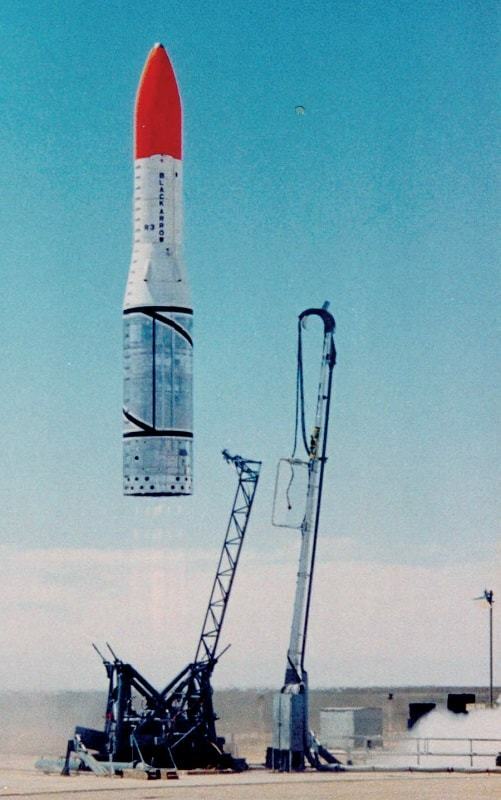 This was followed by the Weapons Research Establishment Satellite (WRESAT-1) in 1967, the Australian government’s indigenous launch of a satellite from Woomera by using a modified US Sparta LV rocket. At the time, this act made Australia the seventh country to launch a satellite, and the third country to launch a satellite into orbit from its own territory. During the 1970s, the OSCAR-5 satellite, constructed by a group of Australian university students, was launched by NASA, which further cemented Australia’s competence in constructing satellites as it was the nation’s first completed satellite, and the second to be launched. Unfortunately, 1971 marked the final launch, to date, of a satellite into space from within Australia, as the UK launched its first satellite aboard Black Arrow from Woomera. The following decades were defined by the attempted development of an integrated national space strategy. This involved successive federal budgets for a national space programme, aiming to promote growth of commercially viable industries based on space technologies, and encourage greater industry involvement in space activities. Consultations by the Minister for Science and Technology with the Australian Academy of Technological Sciences (AATS) resulted in the publication of the Madigan Report in 1985. The report emphasised the need to form a national space policy, for government to play a leading role in facilitating space technology development with the identification of ground sector activities and remote sensing technology as potential areas, and the importance of international collaboration. This resulted in the formation of the Australian Space Board and Australian Space Office. This effort was furthered by the government’s commissioning of an expert panel review on the national space programme in 1992 and the formation of the Australian Space Council in 1994 to report on matters affecting application of space-related science, and recommend a national space policy. Ultimately, these entities lacked budget and sustainability to survive a change of governments, resulting in their abolition in 1996 and repeal of the Australian Space Council Act in 1999. However, in 1998 the Space Activities Act was legislated to provide a regulatory and safety regime for space activities both domestically and abroad. While much Australian federal space legislation exists, this remains the most significant. 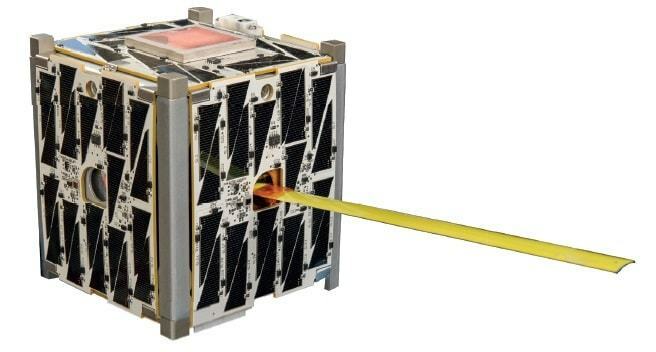 This instrument addresses any Australian object intended to go above an altitude of 100 km, including space licences, launch permits, return of space objects launched overseas, and overseas launch certificates. In 2001, the Australian government made an ambitious proposal to invest AU$101 million into the Asia Pacific Space Centre company to construct a spaceport on Christmas island, with expectation of its use by Russia. However, the company instead appropriated the funds to refurbish a hotel and build a casino. The proposal has since stood as an embarrassment for the government; and Christmas island has instead become infamous for its role in Australia’s refugee policy. This failure was compounded by the 2005 government termination of funding for the Cooperative Research Centre for Satellite Systems, which had built and operated the government research satellite FedSat; the first Australian-built satellite in over 30 years launched in December 2005. By 2005, a Space Policy Advisory Group was proposed by Senator Grant Chapman. This group prepared a report that emphasised Australia’s dependence on space from a utilitarian perspective, and illustrated the associated risks. This in turn resulted in the 2008 Space Senate Inquiry, which sought to examine options of strengthening and advancing Australia’s position within areas related to space science and industry. Its conclusions provided a possible platform upon which the government could develop a renewed national space strategy for the future, incorporating a coordinated space policy and space agency. Most recently, the Australian government issued two primary governmental policy documents. The 2011 Principles for a National Space Industry Policy (PNSIP) was the first government statement of Australia’s space policy direction, providing a resolute vision for development of a framework regarding the utilisation of space related technologies. The 2013 Satellite Utilisation Policy (SUP) followed, replacing the PNSIP as the government statement for Australia’s objectives and direction for civilian space activities. The SUP sought to take full advantage of Australia’s technical successes by prioritising areas of activity that deliver the most benefits, employment, and economic savings. This included position, navigation and timing, Earth observation and satellite communications. However, the policy proved insufficient as it did not reflect current technological advances, did not account for present and future trends, and perpetuated the misconception that useful satellites must cost hundreds of millions of dollars to build and launch. Nowhere was this as apparent as within its assertion that the government ‘does not see an Australian satellite manufacturing or launch capability as an essential element of its approach to assured access to critical space-enabled services’. 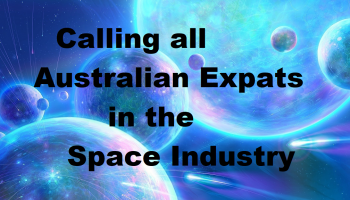 In October 2015, a review of the Space Activities Act was announced by the Department of Innovation and Industry, with the expectation of public consultation on a draft bill by August 2017. Its intention is to ensure that innovation, investment and business success is not stifled through outdated regulation. The immediate aim is to determine how to relax liability when a space object causes damage in space or on the ground. However, it remains to be seen whether the review will broadly impact space policy, or will only focus on smaller satellites. Although recent developments demonstrate the government’s greater interest in space, they do not reflect a major change in its overall approach to space; a review of the Space Activities Act alone does not constitute policy. Australia’s focus remains on sophisticated utilisation of space through international and commercial partnerships rather than indigenous development of space capabilities. Australia remains a fully import-based space economy, characterised as a sophisticated user of space rather than a producer. This is evidenced by a complete dependence on other countries’ satellite data, a reliance on China for bush-fire tracking, and Japan for weather data, and by Australia’s space infrastructure being outsourced to foreign companies (Australia’s National Broadband Network and Optus satellites have been built and launched by foreign entities from foreign soil). Consequently, civilian space activities are decentralised. There exist over 11 different departments/government agencies involved within the inter-departmental committee intended to facilitate coordination of space activities. 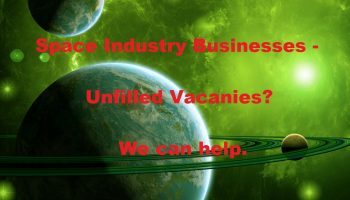 With no single agency responsible for setting priorities for spending on space hardware and services, international space agencies and contractors are often unsure who to contact within the Australian government. This results in deficiencies regarding lack of accountability, lack of leadership and progress, and little incentive for success. The Department of Defence, Defence Material Organisation and Defence Science, and Technology Group are not in the scope of a civil space agency and continue to have their own budgets and agendas. The Australian space industry is dominated by government and defence agencies, and has a minimal share of commercial activities. Given that 72 percent of space companies have the Australian Defence Force as a customer, defence remains the major industry partner for space companies. This is followed by mining, with 67 percent of companies providing services to this sector, while the Federal Government is a customer for 59 percent of Australian space companies. This is in contrast to the general trend for the global space industry, where 80 percent of the industry is commercial, and 20 percent is government activities. Given the present state of its domestic space industry, Australia is in dire need of a space policy and agency. Space capabilities already enable Australian telecommunications, emergency management, weather forecasting, banking, transport, environmental management and national security applications. 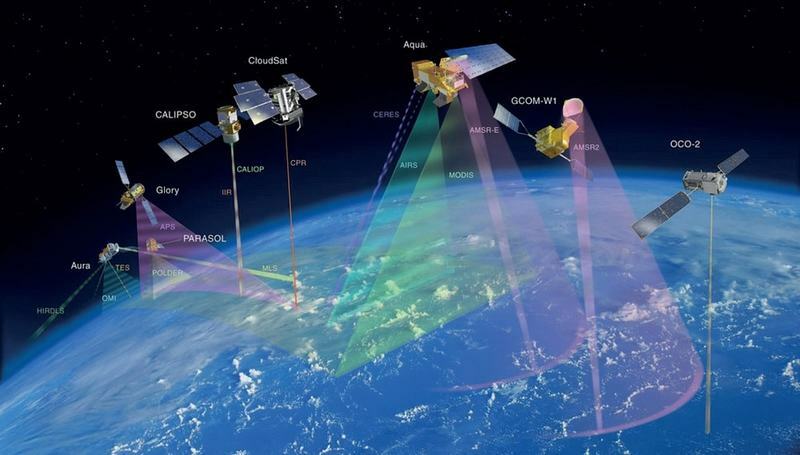 In fact, 15 of its 18 critical infrastructure sectors utilise GPS (global positioning system) timing. 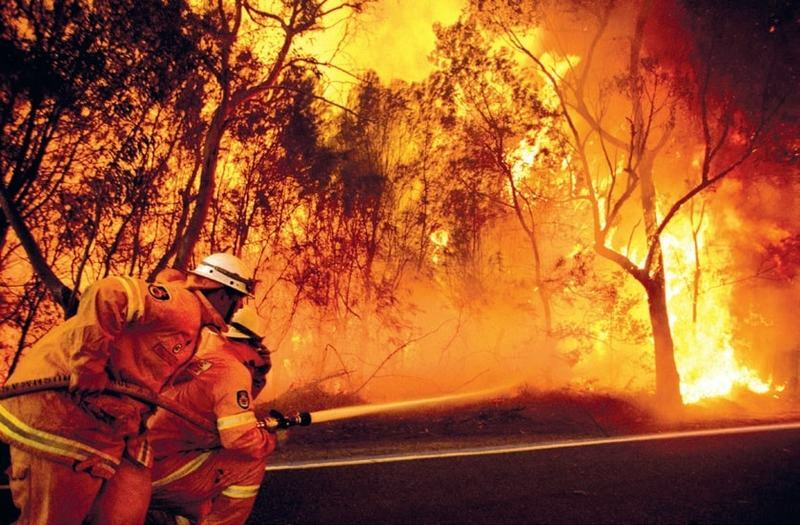 Moreover, space infrastructure directly relates to important Australian sectors such as agriculture, bush fire and flood monitoring, mining, outback communication, finance, border control and the surf report. Further motivation and inspiration can be drawn from the UK Space Agency (UKSA) which has expressed its goal of capturing 10 percent of the global space market by 2030, and built itself on existing government operations, thus avoiding the huge expenditures politicians typically associate with space. While other space agencies provide a directorate for space exploration within their organisations, it may be more pragmatic for Australia to forgo exploration and pursue economic viability by focusing on space utilisation. Learning from this example involves recognising venture capital contributions to the space industry and fostering a close relationship with the civil space sector, acknowledging the recent proliferation of various space-related startups in Australia. 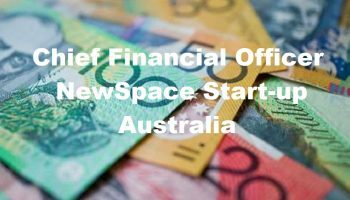 There are now more than 30 space startups in Australia, which have raised more than AU$15 million in the past 18 months. But with some government support and the backing of a centralised, vocal entity, it could be a lot more. The government must also recognise renewed industry interest in minisats, and build upon Australia’s strengths within this area. It is estimated that the small satellite market will be worth US$7 billion by 2020 with a compound annual growth rate of 20 percent. Further development within this area is contingent upon a competent policy, which in-turn requires an established agency. Going forward, there exists several potential paths for government to adopt in space. The first involves maintaining the current approach that emphasises comparative advantage and avoids risk. Here the government provides little to no investment into the space sector, decides what product it needs and consumes what is provided, and negotiates access while promoting data management entities. While this minimises costs and risks, it fails to encourage development of the commercial space sector, and risks damning Australia’s economic and technological potential. Another path forward is one in which the government may assume a proactive policy and develop a commercial space sector, evident within the review of the Space Activities Act and its intent to amend outdated regulations. This requires rapid government action and leadership to avoid being placed at a permanent disadvantage vis-à-vis regional competitors. A third path involves the government stepping back and allowing the free market to drive the development of a space programme. A national space policy must be developed in broad consultation not just with the Australian space community but also including key international actors, major and emerging space-faring entities, and major international organisations, and relevant public and private policy institutes with space credentials. The success of an Australian space industry will be predicated upon its measure of authority, its mandate to dictate space policy and national guidelines, its technical competence, the allocation of a five-year budget, and the signing of 10-year international agreements as a means of surviving a change of government. It is high time that the Australian government recognises the importance of space as part of its national security priorities. For the exploration of space will proceed, whether Australia participates in it or not, and no nation which expects to be the leader of other nations can expect to stay behind in this race for space.